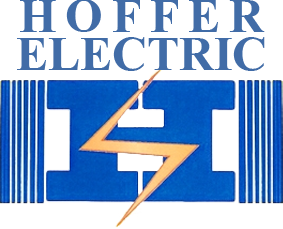 Dales Simi Electric was founded in 1967. 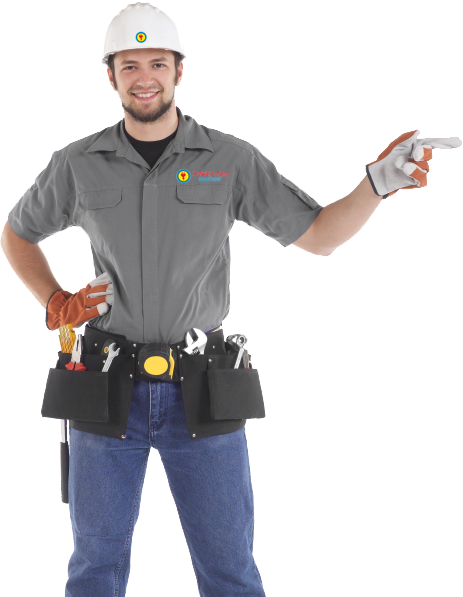 We are family owned and local to the area, we don’t just work in Simi Valley our technicians live in Simi Valley. We specialize in residential and commercial wiring our services include, New Meters, Electrical Panels, Kitchen Remodels, and Recess Lighting to name a few. If you are looking for a professional, always on time electrician, you can count on Dales Simi Electric to get the job done right, the first time. Any maintenance done within your business can negatively affect your productivity. Here at Dales Simi Electric, we understand the importance of getting the job done on time in the most affordable and cost-efficient way, so you can get back to business as usual. Whether it’s big or small electrical projects, a restaurant, retail shop, office or machine shop our staff can complete them on time and to your satisfaction. 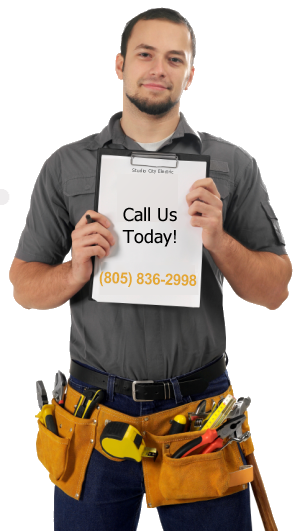 Business owners and homeowners in Simi Valley, California opt for our services because they know that we have a team of professional electricians who can quickly diagnose and repair electrical issues. We’re available 24/7, so we can respond to your emergencies. If you’re not dealing with an emergency, you may make an appointment with us. But when you do hire us, you can be sure of guaranteed workmanship, up-front pricing, and free on-site estimates, among others. At Simi Valley Electric, we can get the job done right the first time. We also ensure that all electrical works that we perform are safe, and with quality. We’ve already completed maintenance tasks, repairs, and installations to many of our satisfied customers living in Simi Valley. And we’d like to add you to our list of satisfied clients. If you want an electrician who complies with federal, local and state codes, there’s only one company that you must call today. That is, Simi Valley Electrician.